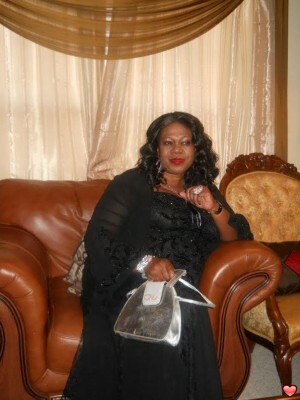 I am an African woman, I am honest and sincere person, I am a Widow and a mother of two children, a boy and girl, and I am CEO of my late husband company, but I am looking to see an honest and sincere person as my partner, even if the person can not be 100% honest, at least the person can not betray me because I have a very important thing to share with him. She is a cheating lady. Don't contact her. She is a fraud. Thank you. Hey, my name is Collin.Iam a natural and affectionate guy,just don't pass me by.Thats my email if you don't mind; collinsjoseph2015. Am Wilson zetih from Mombasa Kenya .i love you so much.whatsapp me +254710159539.am really to be with you.or imail me Wilsonzetih. Good day am Jayson from Nigeria am writing from the bottom of heart I really wish to be with a white American like you I love white Americans so much am 20 years please leave a reply thanks.